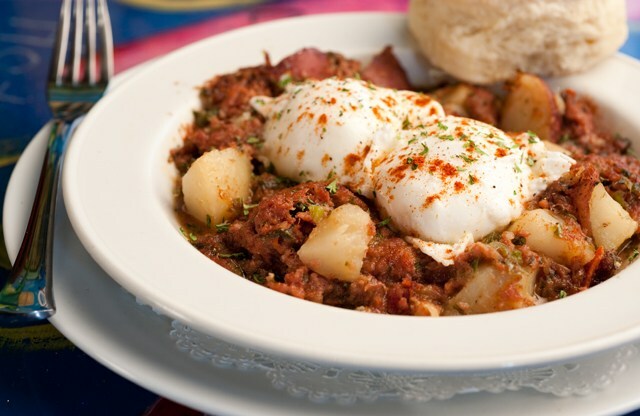 Looking for a traditional New Orleans breakfast? 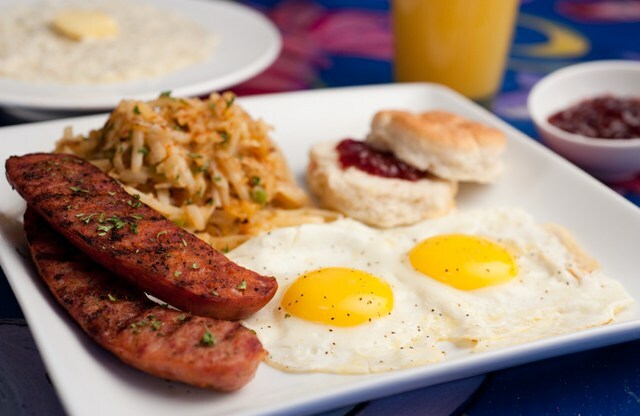 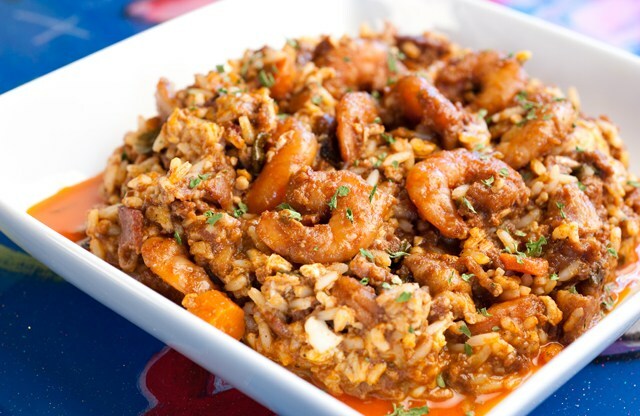 Oceana Grill’s Louisiana style sweet and savory breakfast offerings will add some zest to your morning routine. 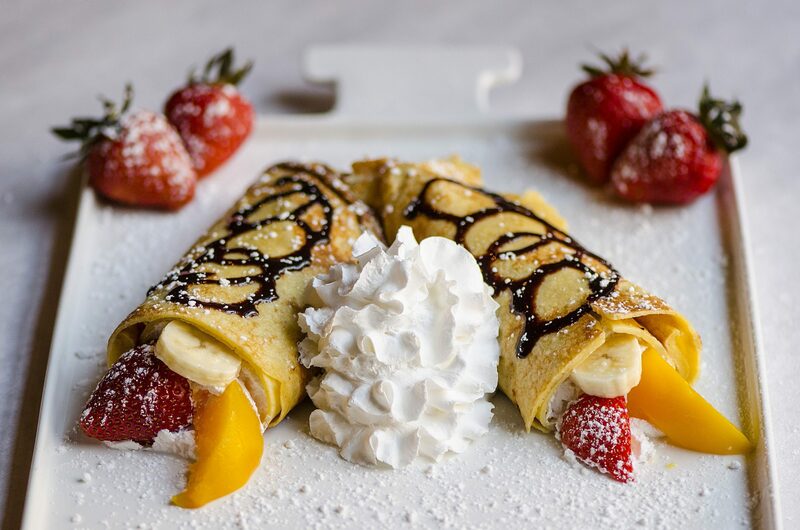 From our pain perdu to our seafood omletes, our famous dishes put a spin on tried-and-true New Orleans classics. 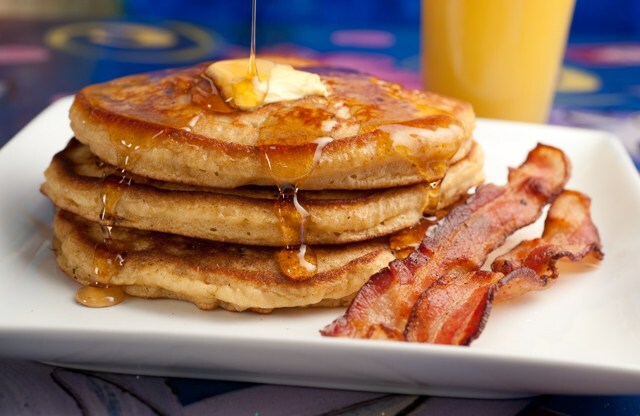 Breakfast served from 8am-1pm. 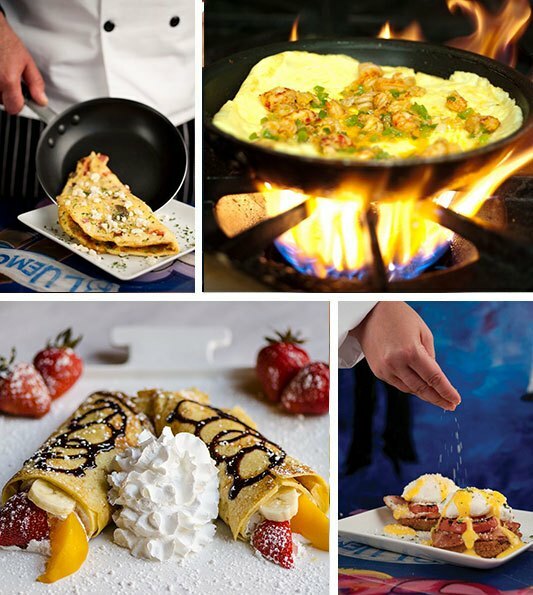 Get a great taste of New Orleans with Oceana Grill’s New Orleans Best Breakfast!